This winter, the big trend is going to red! Who has never dreamed of fire hair? By setting its sight on the most brilliant hues, fashion radiates with fawn tints! A very hot trend to fill in this season! Collection Hair has picked and chosen the most radiant hairstyles! Bumble & Bumble, transforming a copper of radiant light. 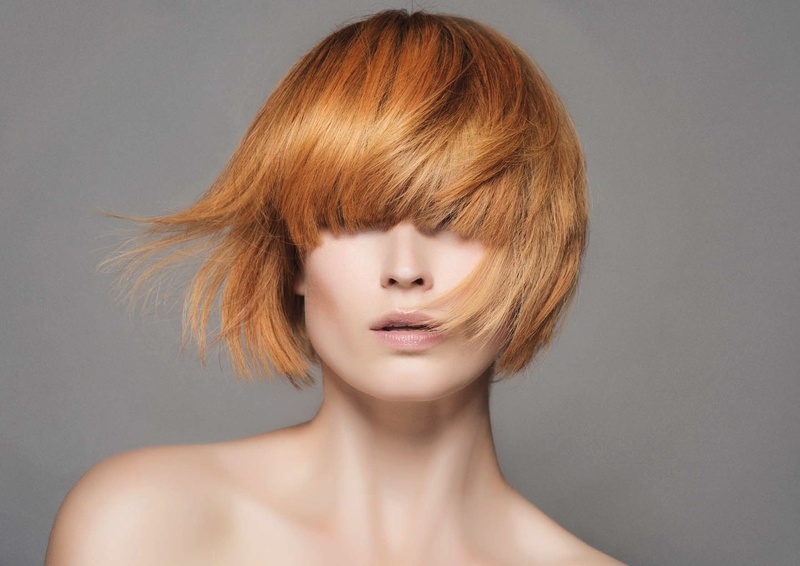 The graphic trendy haircut of Goldwell is highlighted of intense orange tones. Coiff & Co add fine coppery highlight to give depth and warmth a chestnut. A very sweet fawn colour with golden ends, a big and straight fringe, here is a smart and modern style interpreted by Laurent Decreton. 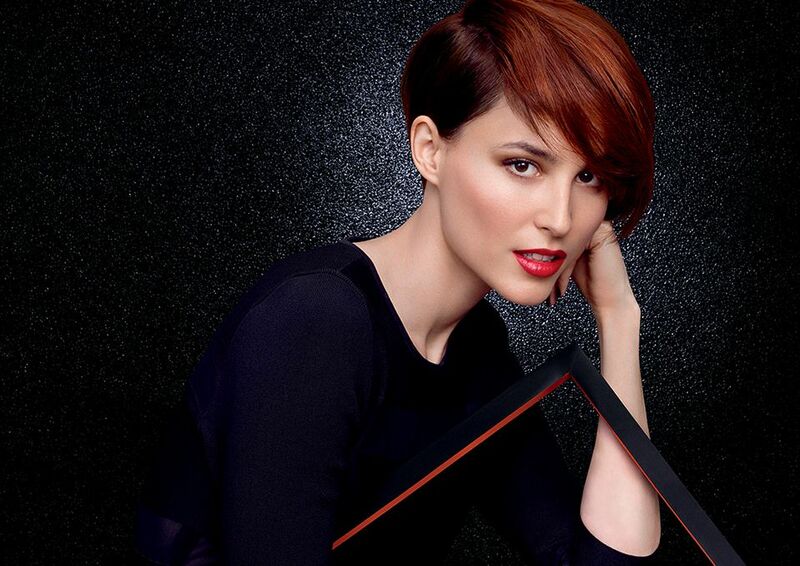 L'Oreal spices up the pixie haircut with shimmering and contrasting lengths. Soft waves, sweet tones, that’s the romanticism performed by Revlon. 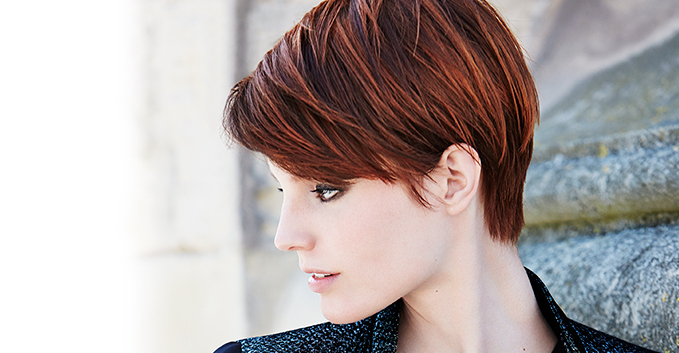 The copper of Wella turns red highlighting a sharp fringe and choppy lengths. Bumble & Bumble imagine a very hot hair. Even brunettes can granted a hint of copper, nothing better to warm big curls, signed Schwarzkopf. 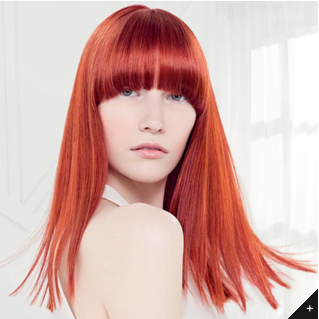 Oscar Oscar Salons contrast a captivating auburn coppered with a white strand to bewitch a punky-rocking girl. 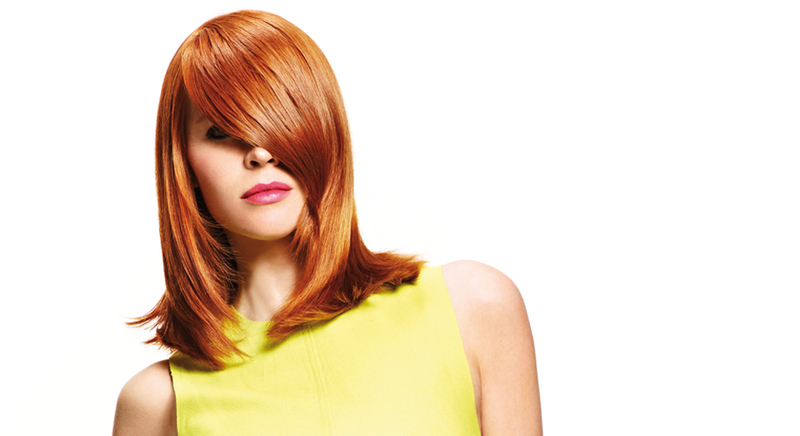 the Saint Algue's style fulfils the natural redheads. A messy and wild redhead well orchestrated by Laetitia Guenaou. 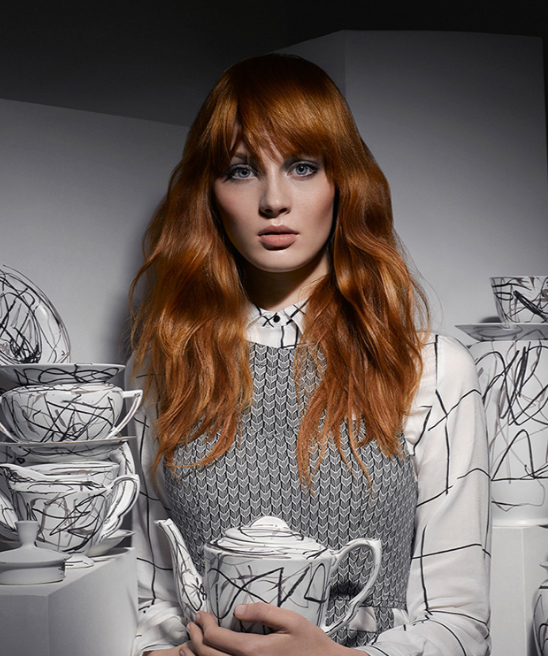 Toni & Guy succumbs to autumn hues by choosing shades of golden honey. The reddish orange highlight of Jean Louis David brings intensity and vitality. Lucie Saint Claire fulfils a beautiful natural redhead. Keune promotes the subtlety of a brown colour with coppery ash reflects and creates an unequivocal fascination. The explosive copper of Kevin Murphy is so devilish and lively. The strawberry blonde suggests a wise and refined alternative signed Dessange. Under a rustic style, La Biosthétique endows lovely curls with red tones. Raphael Perrier warms up a chestnut with amber highlight, sobriety and discretion guaranteed! By this intense red, Jacques Fourcade radiates a tumultuous mane. 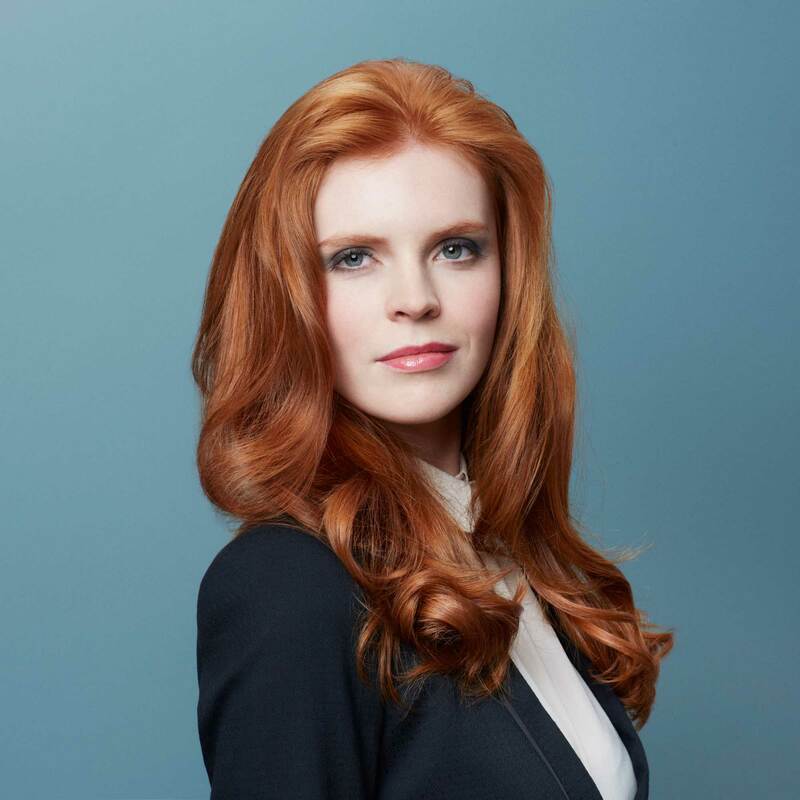 Super curly hair that goes from copper to golden strawberry blonde, this is the daring bet of Schwarzkopf. Shampoo adopts an electrical copper to give an ultra bright shine.